KICK YOUR FITNESS ROUTINE INTO HIGH GEAR WITH MEGA GYM! FULLY EQUIPPED WITH EVERYTHING YOU NEED TO HELP YOU LIFT, SQUAT, AND SWEAT YOUR WAY TO FITNESS GLORY! 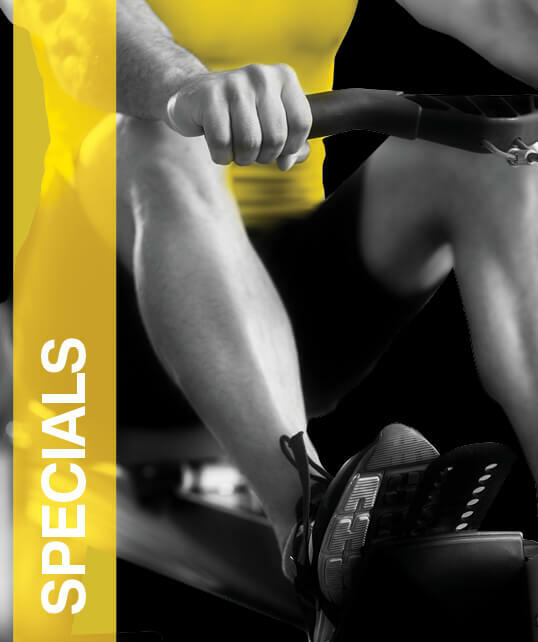 No matter what your fitness level, you can go at your own pace, run intervals on the treadmill, hit the rowing machine, and strength train with free weights or ask us about access to specialised Personal Trainers and Movement Coaches. Open 7 days a week! Whether you like to get energized early morning, after work or while your kids are playing one of Mega Courts soccer, cricket or netball games – we’ll be open to suit your training needs. WITH CASUAL MEMBERSHIPS STARTING AT AS LOW AS $5*, YOU ARE BOUND TO FIND A PLAN THAT SUITS YOUR BUDGET! 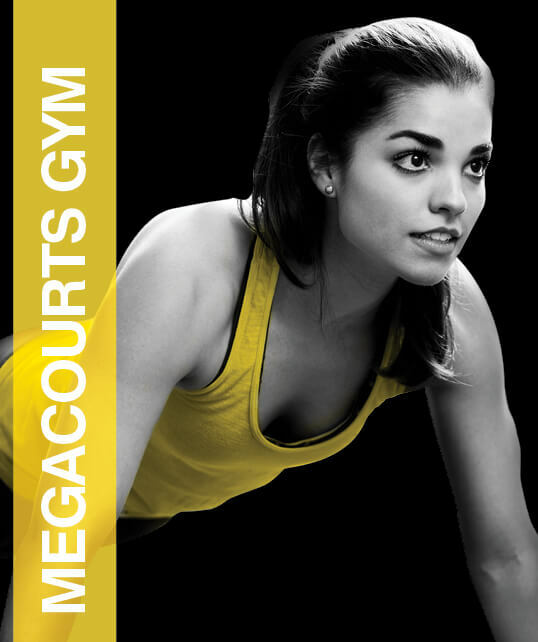 IF YOU’RE READY TO BE A PART OF THE MOST EXCITING FITNESS EXPERIENCE IN TOWN, IT’S TIME TO COME TO MEGA GYM! * An activity may include any court or lane hire, coaching clinics or use of the inflatables.